Xiaomi’s Mi Band first sale of 1,000 units was sold out in just seven seconds. The first sale of Mi Band was sold for just Re 1 and that was really hard for the fans to book. Xiaomi has now announced that the next sale for the Mi Band will take place on May 12th and the registrations has opened today at 2pm.The registrations will remain open till 2pm on May 11. The registrations will be open till 2pm on May 11th and the Mi Band will be available for Rs 999. 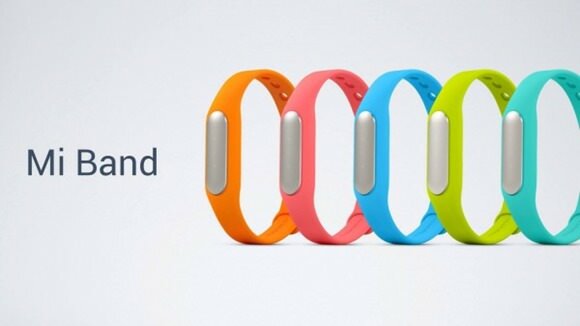 The Mi Band will be sold through mi.com, and all other Xiaomi devices will be sold on Flipkart, Snapdeal, Amazon. The number of units that will be available in this sale has not been disclosed as of now.The Xiaomi Mi Band comes with an aluminium finish on the main core and the rubber straps which can be interchangeable. It keeps a note of the steps walked, workout and sleeping patterns. It is IP67-certified for water resistance. The highlight of the fitness band is its 30-day battery life which is among the highest on offer among fitness trackers. The Mi Band will connect to your smartphones through Bluetooth and notify you of incoming calls by vibrating. It also serves as a device unlocker for devices running Android 5.0 Lollipop.